The Ofertex plant is one of the worlds biggest and most modern in the field of manufacturing cloths by non-woven stitch bonding (zigzag) technology. 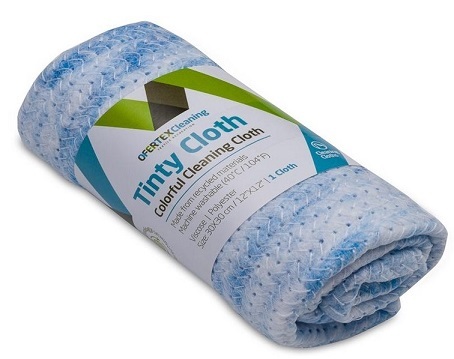 The plant is engaged in the recycling of textile waste and production of various consumer goods from recycled material, with floor cloths, bathmats, home mats, pet mats and variety of innovative cleaning cloths being the company's main products. The company has a policy of continual reinvestment in technology and production capacity. Constantly growing and expanding by the addition of high quality equipment, and production lines, Ofertex is the world leader in this market, not only in capacity, but also in the quality of its' products. With the constant development of new innovative products, Ofertex is continuing to broadening its number of satisfied clients throughout the world. The company's production starts from the initial stage of collecting textile waste, then sorting and recycling it with an environmentally friendly process. This is only part of the environmental concern shown by the company. The recycled material is then produced and sewn into non-woven fabric, using the most advanced manufacturing technology in the world today. The company has considerable experience in exporting its products to many countries and can provide many forms of packaging, e.g., private label, house brands packs, in combinations or single packs, and in bulk bales for large distributors and customers wishing to pack their own. Ofertex places great emphasis on quality, and runs a quality management system that complies with ISO 9001:2000 Standards and is approved by the Standards Institution of Israel. 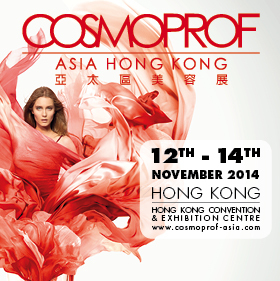 The Cosmoprof Asia show is right around the corner! This year 15 leading and unique Israeli skin care, cosmetic & toiletries companies will be exhibiting at the Cosmoprof Asia show. Christina develops specialized skincare solutions addressing a wide range of skin conditions for qualified skin professionals and their customers worldwide. Working together with a world-class team of scientists and cosmeticians, Christina utilizes powerful ingredients, up-to-date scientific research and advanced technology to produce a comprehensive range of effective products that deliver proven optimal results, promoting clear, healthy and younger looking skin. Moraz Galilee Medical Herbs is an Israeli company that specializes in the development and production of paramedical skin treatments and cosmetics that are based on medical herb extracts. Moraz was established in 1984 by Eliyahu Yahel, one of the greatest researchers of herbs in Israel in partnership with a number of cooperative communities in the north of the country. In 2004, Moraz was bought by Antan Investment GmbH, owned by Robert Faktor and various Israeli investors. The new management invested in a branding process, new clinical and lab trials and global expansion. Moraz products have been successfully sold for the past 25 years in Israel and around the world, mainly in pharmacies, drug stores, beauty stores and Spa's. Gigi Cosmetic Laboratories was established in 1957 as a professional cosmetic producer with only two products. Nowadays Gigi Cosmetic Laboratories has an array of over 400 quality products, dominates the professional cosmetic market in Israel, and exports its products worldwide. Pollogen Ltd. is a global leader in the medical aesthetics market providing innovative, safe, and effective solutions for women and men that enhance and expand the practice of medical aesthetics professionals. Looking forward to meeting you at the show! Interested in selling to the USA kosher market? The kosher food market is a growing industry in the USA. It is estimated that approximately 40 to 50 per cent of the products on grocery shelves in the USA are kosher. Over the years, the kosher industry has evolved dramatically, growing from a few thousand certified kosher items to more than 150,000. 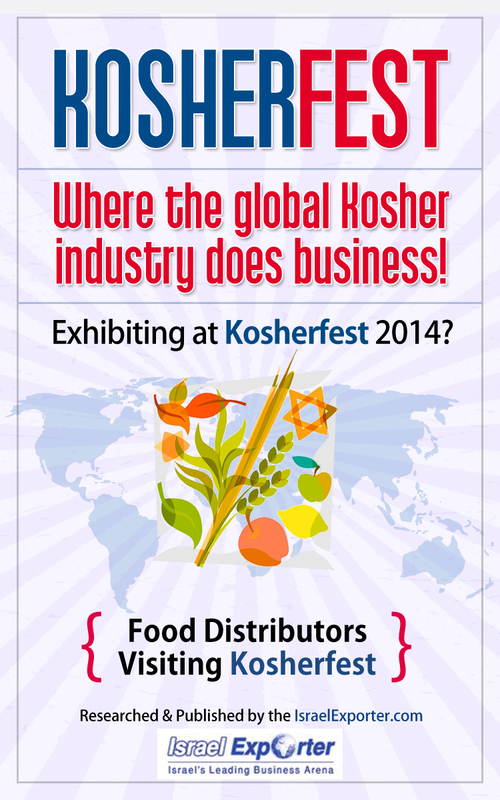 In order to answer the needs of kosher food manufacturers - Kosherfest was created. Running 25 years strong Kosherfest is the world’s largest kosher-certified products trade show and annual meeting place for the industry's top kosher supermarket, restaurant and foodservice buyers. The IsraelExporter.com team has been hard at work researching potential professionals who are most likely visiting the Kosherfest food show. This information product is ideal for any company looking to sell to the US Kosher market (and for those exhibiting at Kosherfest!). It will be available both in print and online. 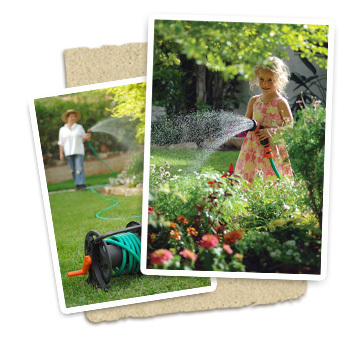 Elgo Irrigation Ltd (www.elgo.co.il) is a global leader in the home watering market. As a world innovator, Elgo brings state-of-the-art solutions to the home garden, under the Elgo brand or private labels. Elgo integrates advanced water saving technologies to enable precise home irrigation, using global standards. Elgo provides its customers with unique logistic solutions for efficient and optimal delivery. Elgo is currently supplying in over 30 markets. Up until recent months Elgo had offices in the French market. Recently the company decided on a change of direction: they were interested in closing the offices in France and working only via homeware and garden disributors to retail chains in France. Skylimit (Mother company of the IsraelExporter.com) was asked to help with the transition process and connect Elgo with distributors and schedule meetings in the French market. Veronic Tzabari (Skylimit's Director of marketing for the French market) lead the campaign and successfully helped Elgo connect with the right distributors. After completing the research process and mapping out the potential distributors - six successful meetings were set up for Elgo with distributors in the French market. Each distributor expressed interest in distributing Elgo products to French retailers. Elgo is now deciding which distributors they would like to work with. The entire process took three weeks. Skylimit offers business development services in global markets. For each market we have regional directors who speak the language of that market. This offers a unique opportunity for companies seeking to quickly enter (or re-enter) new markets without having to hire in-house. 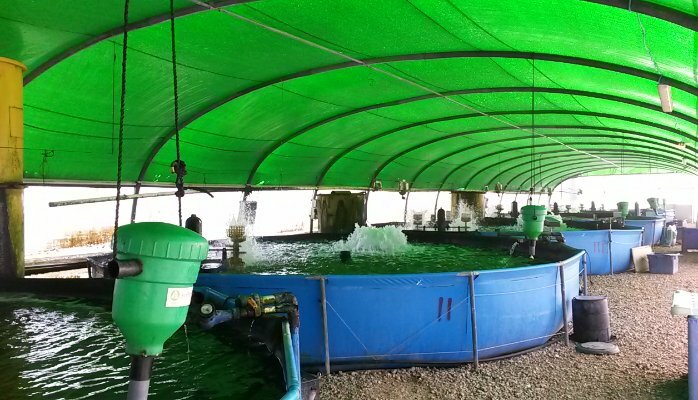 Upgrade Solutions (www.upgrade-solutions.co.il) is a leading global provider of cutting edge emergency water supply systems and portable quick tanks for fish farming. Upgrade Solutions has been working with the IsraelExporter over the last few years. The market is competitive and Upgrade Solutions was facing various business challenges. Moshe Sharet (CEO of Skylimit and IsraelExporter.com) was called in to analyze the company's current business strategy and market potential in order to create the best business growth plan. Emergency water supply systems also known as "portable water systems" can be used for a wide range of applications. After analyzing all applications and markets - It was recommended to Upgrade Solutions to focus on one specific niche market right now and penetrate that market aggressively. Over the past few years Upgrade Solutions has been working with a distributor/partner in the EU market. Skylimit recommended to discontinue working with this distributor since they are not involved with niche market Skylimit recommended. The time and money invested working with this distributor could be used for more relevant and needed efforts. As a result of one of the meetings - Upgrade Solutions recently received an order for 90 portable water units! Skylimit and the IsraelExporter.com have built up many contacts over the years across all industries. This allows us to effectively work with many different companies and above all to provide results.